As Partner-in-Charge of Sax Wealth Advisors, Kyle Stawicki leads a talented team of wealth management and investment professionals dedicated to achieving their clients’ financial goals. 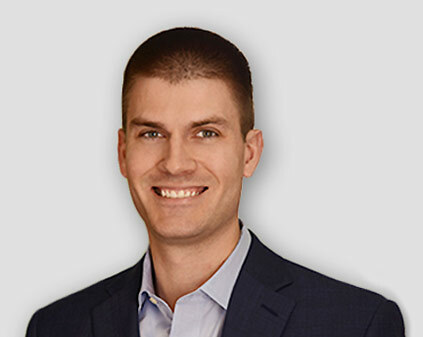 In addition to developing staff, providing strategic direction for the firm and other key leadership roles, Kyle delivers the Sax client experience to a wide range of private clients, families and qualified retirement plans. With more than a decade of experience as a wealth advisor and retirement plan fiduciary, he specializes in finding the financial solutions that fit each client’s specific needs and circumstances. 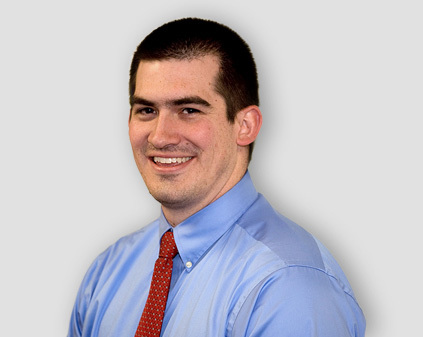 Kyle is a graduate of Lehigh University and a Chartered Financial Consultant. Outside of the office, he is a fitness and sports enthusiast who enjoys Crossfit, triathlons, bike riding and golf. Paul Cheransky is an Associate Wealth Advisor with over 20 years of experience in portfolio accounting for ultra-high net worth families, investment management, investment planning, trading and operations. Paul focuses on integrating wealth planning and investment management processes within his role at Sax Wealth Advisors. He provides a custom-tailored portfolio management approach, helping clients address a broad range of specific circumstances such as asset allocation analysis, cash flow requirements, tax efficiency, qualified plan and IRA distributions and charitable giving. 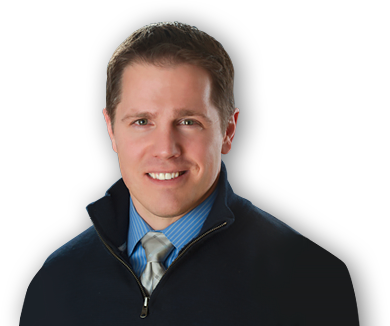 Paul is a Certified Financial Planner (CFP®) Practitioner. He earned his BBS Degree in Finance from Baruch College Zicklin School of Business and his AAS Degree in Accounting from the Borough of Manhattan Community College. On a personal note, Paul enjoys reading, chess, arts and culture. He is an Obstacle Course Racing Enthusiast and has completed 8 Spartan races thus far. Marie DeCaprio has been managing portfolios, developing financial plans, offering investment advice and providing other wealth management services for more than 27 years. She works with high-net-worth individuals, family-owned businesses and qualified retirement plans, offering comprehensive and highly customized services and strategic financial plans. In her role as partner, Marie leads initiatives to enhance the Sax client experience and develop the firm’s team of wealth advisors and portfolio managers. 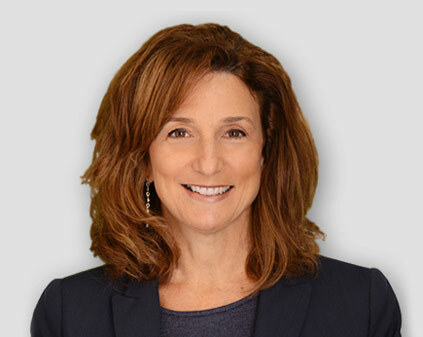 Prior to joining Sax Wealth Advisors, Marie began her career at Prudential Investments before moving on to Citibank Private Bank and eventually founding MCD Advisors, LLC. She holds a Bachelor’s Degree in Economics from Rutgers University and an MBA in Finance from New York University Stern School of Business. Marie enjoys cooking in her free time, in between being a “dance mom” for her daughter and a spectator at her son’s diving competitions. 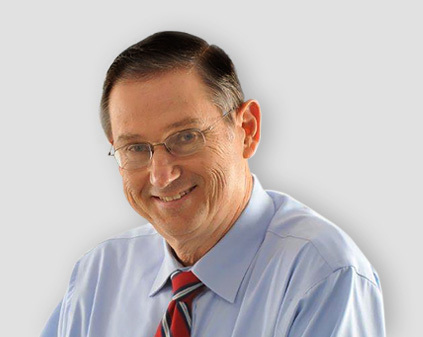 Greg Duffy is a seasoned financial professional with over 40 years of experience in the financial services industry including banking, insurance, and for the last 15 years, investment advisory and wealth management. Greg works primarily with individuals and families in designing and implementing comprehensive financial and investment plans with particular emphasis on retirement and estate planning. In 2002, Greg founded Sterling Portfolio Management, LLC, and grew the firm to nearly $40MM of managed assets utilizing investment funds, and targeting factors that have tended to offer higher expected returns over time based on academic research. Greg graduated from Trinity College in Hartford, CT with a Bachelor’s Degree in Philosophy and Economics. He also attended New York University Graduate Business School for a Degree in Finance. Greg’s outside interests include skiing, golf, hiking and reading books in concert with his fellow Tuxedo Book Club members. He and his wife also plan to promote live organ donation awareness in support of organ transplantation, based on his wife’s experience as a live liver donor transplant recipient. 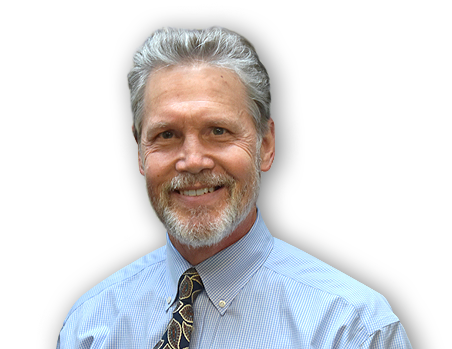 Stuart is an experienced financial professional with over 35 years of experience in the finance, accounting, and insurance industries. He has served the wealth management needs of individuals and businesses specializing in investing principles and strategies, retirement investing and distribution strategies, estate conservation issues and risk management analysis. 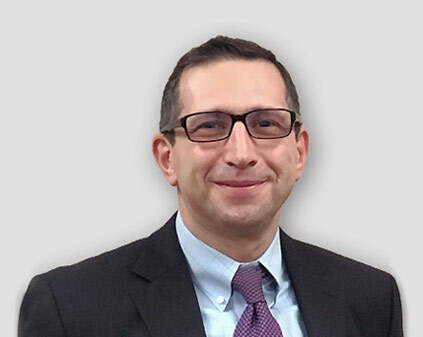 Prior to joining Sax Wealth Advisors in 2019, Stu was an Investment Advisor Representative and Chief Compliance Officer at a wealth management firm in Fair Lawn, NJ. Stu graduated from Fairleigh Dickinson University with a B.S. in Accounting. He is a Certified Financial Planner™ practitioner and a Certified Public Accountant in New Jersey. Stuart is a member of the New Jersey Society of Certified Public Accountants. He is currently serving on the Boards of Fair Lawn Rotary, Fair Lawn Chamber of Commerce Inc., The Rotary Foundation of Fair Lawn, Inc., and the Fair Lawn Economic Development Corp. He previously served on the Boards of the Fair Lawn Jewish Center, Library Board and The Radburn Association. On a personal note, Stu enjoys golfing, volunteering in the organizations he serves and spends a lot of time on his family genealogy. Guy is Head of the firm’s Pennington NJ office, and joined Sax Wealth Advisors in the 2017 acquisition of his wealth management firm, The GM Financial Group LLC where he was Founder and President. Guy McPhail is a seasoned family and small business wealth advisor with over 25 years of experience providing financial solutions, including financial planning, discretionary portfolio management and proactive tax planning. Guy has written a number of articles on financial planning, investments and income taxes and is co-author of the Amazon best-selling book, “Tax Breaks of the Rich and Famous” which discusses techniques on how small business owners can save on taxes. Guy was leader of the New Jersey Society of CPA’s Financial Planning Interest Group, he consults and leads webinars at the New Jersey Small Business Development Center and is on the faculty of LawLine, where he informs attorneys on tax laws and other financial matters. Guy is a Certified Financial Planner™ practitioner, and Certified Public Accountant/Personal Financial Specialist (CPA/PFS). Click here to schedule a complimentary discovery meeting. 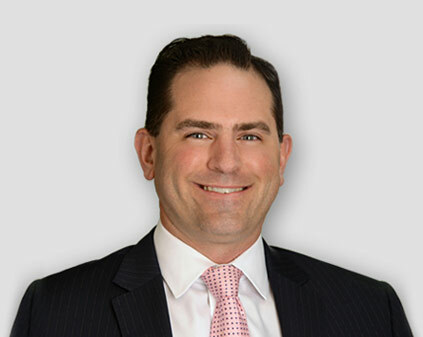 Gregg Munn, Jr. has extensive wealth management advisory experience that includes financial planning, investment portfolio analysis and management, retirement planning, cash flow and budget management, strategic tax planning and preparation, trust and estate planning, and risk management with insurance planning. Gregg earned a Bachelor of Science Degree in Accounting and Finance from Florida State University and Masters of Accountancy from North Florida. He is a Certified Financial Planner™ practitioner and Certified Public Accountant. Gregg is a member of NAPFA (The National Association of Financial Advisors) and the NJCPA (The New Jersey Society of CPAs). He is also a member of the Hunterdon County Chamber of Commerce in Flemington, NJ. With more than 16 years of experience, Joseph Piela specializes in investing, insurance, financial planning and estate planning services for high-net-worth individuals, families and small businesses. At Sax Wealth Advisors, Joe works to enhance the client experience, perform ongoing portfolio management and rebalancing, and manage productive client relationships and new client onboarding. 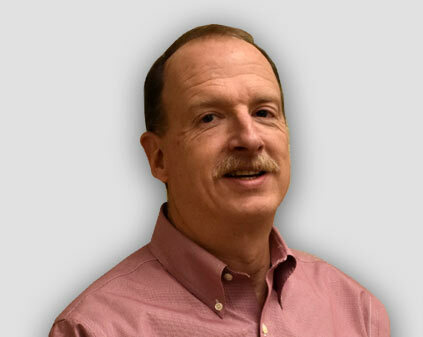 Prior to joining Sax, Joe was an investment advisor at Allied Wealth Partners. A graduate of the University of Pennsylvania — The Wharton School, Joe holds his Bachelor’s Degree in Economics. He is a Certified Financial Planner™ practitioner and holds life, health and accident insurance licenses in multiple states. As an Associate Wealth Advisor, Jeremy Rhen is experienced working with high-net-worth families, closely held businesses and employer retirement plans. From helping clients transition their accounts to assisting wealth advisors with portfolio rebalancing, Jeremy is actively involved in every stage of the Sax client experience. Prior to joining Sax Wealth Advisors in 2014, Jeremy was a mutual fund trading analyst at SEI Investments. Jeremy is a Certified Financial Planner™ professional. He earned a Bachelor’s Degree from Bloomsburg University of Pennsylvania and holds his NASAA Series 65 License. Outside the office, he enjoys running, fishing and reading.